Massage at Miracles Day Spa and Guest House Relax Renew Rejuvenate! 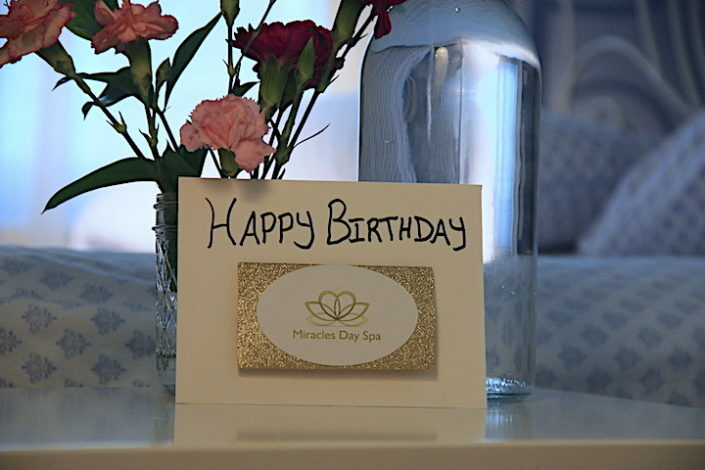 Miracles Day Spa has 30 years experience in massage. 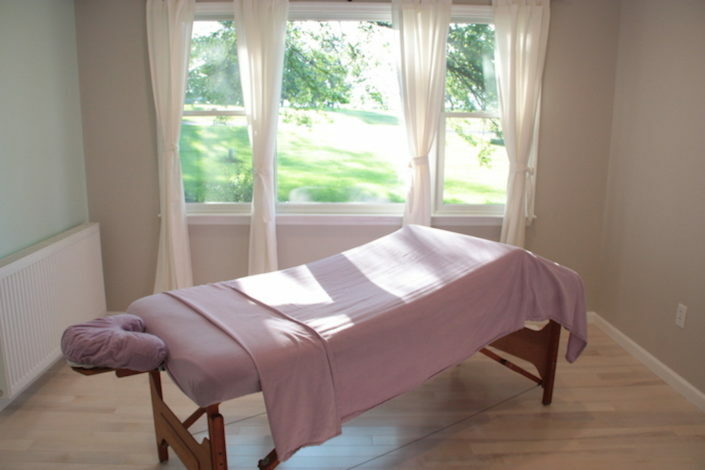 Choose from Swedish massage, HotStone massage or Shiatsu massage. Aromatherapy products are used in all of our Massages and are customized to fit your individual needs. We use Cold-Pressed Organic Oils and Creams, which do not contain harmful paraben preservatives or propylene glycol. If your looking for a Massage near me then look no further than Miracles Day Spa! A dual action massage therapy technique which utilizes warm stones to increase the body’s circulation and deeply relax the nervous system into a state of bliss. Rhythmic, continuous and relaxing massage strokes reset your healing energy and melt away stress. Japanese acu-pressure massage technique and passive body stretches release tension, increase flexibility and restore balance to the body’s chi energy system.